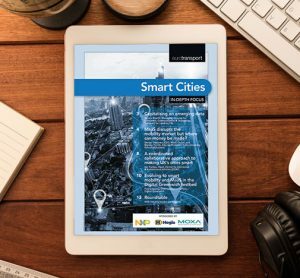 MaaS disrupts the mobility market but where can money be made? 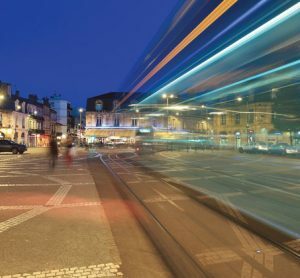 The Midland Metro Alliance is implementing a 10-year programme of tram extensions to deliver a legacy for the UK’s West Midlands that will help enable social and economic regeneration across the region. 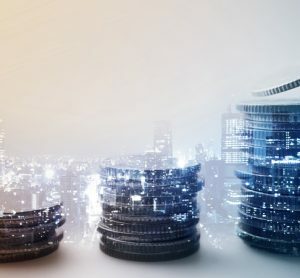 Alliance Director, Alejandro Moreno, provides more details. 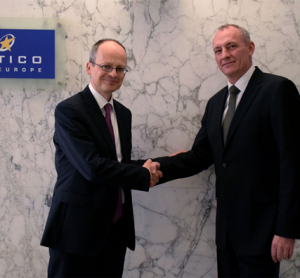 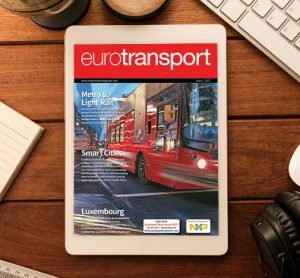 In the second instalment of our Leaders’ Series, Jacob Bangsgaard, CEO of ERTICO – ITS Europe, gives his take on how intelligent transport systems (ITS) can improve public transport services and discusses how Mobility as a Service (MaaS) could change people’s travel habits. 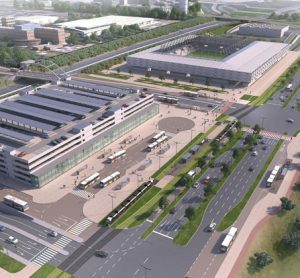 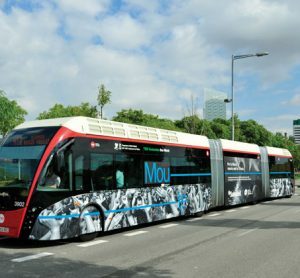 Roger Kesteloot, Director General of De Lijn, explores the advantages of the tram bus as a mode of public transport when the construction of subway or tram infrastructure is not a feasible solution to reduce traffic congestion in cities. 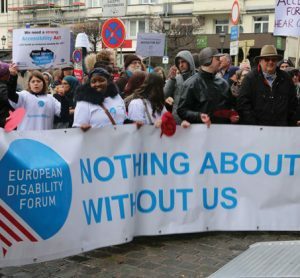 Gunta Anca, Vice-President of the European Disability Forum (EDF) and Chair of the Expert Group on Transport, explores how the proposed European Accessibility Act will effect persons with disabilities accessing inner-city public transport. 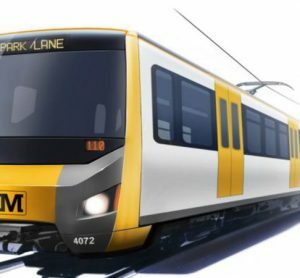 Nexus, the public body which owns and operates the Tyne and Wear Metro system in North East England, is looking to secure £550 million of funding for a new fleet of trains. 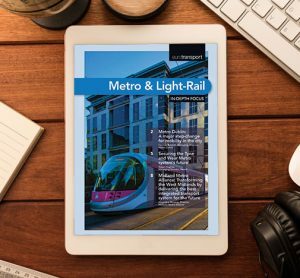 The Managing Director of Nexus, Tobyn Hughes, outlines the next steps towards securing Metro’s long-term future.